The World Super Bike Series looks to be as exciting as ever in 2015. With promising newcomers lining up alongside the seasoned veterans, the season has never looked so close! The WSBK kicked off at a blistering pace at Phillip Island, Australia. The circuit has given away many signs as to who’s who, and the race only reinforced our pre-season predictions. With all the changes that both the riders and the manufacturers made, it was certainly an exciting watch to see how the grid turned out. Jonathan Rea fished strong in the first race and secured the victory in convincing fashion. Riding the ZX10R, we were unsure how he’d take to the machine, but he proved that he is a rider full of skill, determination and drive to be the very best. However he was pipped by Haslam, riding the Aprillia RSV4 RF, in the second race. Haslam has been around the scene for a while now, and shown his experience in his racing ability. It’s not just the riders giving away signals as to what’s to come, but the manufacturers too. Two of the top four racers are riding the ZX10R, which we believe to be the best bike on the current circuit. It will be a tall order for any of the racers to keep up with this machine. One rather surprising fact, though, from the first race is that five of the top seven racers are from Britain. Flying the flag for the UK, the spirited and determined riders are showing the others that they do mean business. Whether this trend will continue remains to be seen however, and we do believe that at least a couple of them may start to fall away as the season progresses. Jonathan Rea: Our favourite for 2015, a strong rider coupled with arguably the best bike, is always a recipe for success. His strong start in Phillip Island only reinforces this, and sends out a message to the rest of the field that Rea won’t be taking it easy, and will want to push on from his early dominance. Tom Sykes: He may have had a bad start to the year, but he didn’t have his best start in 2014 either, and look how that turned out for him! Tom is the kind of rider who always pushes the boundaries, and will want to show that he still deserves to be mentioned amongst the elite. Tom always has a good time racing round the Aragon circuit, and we tip him to kick off his season in the coming weeks. Leon Haslam: With a win in the second race at Phillip Island, you can be sure it will only make Leon hungrier than ever. The Aprilia is no slouch, and as such, he’ll be looking to continue as he started. This year he’s on a much more competitive bike in the RSV4 RF, and as a result we believe he’ll show his class. Van De Mark just came up from the World SuperSport as the reigning world champion, showing that he really is a great rider, and has the potential to cause some upsets on the grid this year. The Fireblade is a great bike, but we don’t believe honestly that it can stand up to the might of the ZX10 and the RSV4 RF. But that’s not stopped the better riders of the past, and we’re tipping him for success. The WSBK looks to be heating up just perfectly, and with only one race gone, we’ve been left longing for more. Can Rea and Haslam push on and make a push for the championship? Only time will tell. Do you agree with what we’ve had to say? Do you think we’re talking complete rubbish? Either way drop a comment and let everyone know who you think will do well this year! Join Our MCN Fantasy League! Simply search for the league pin 21225 and you’re ready to go! 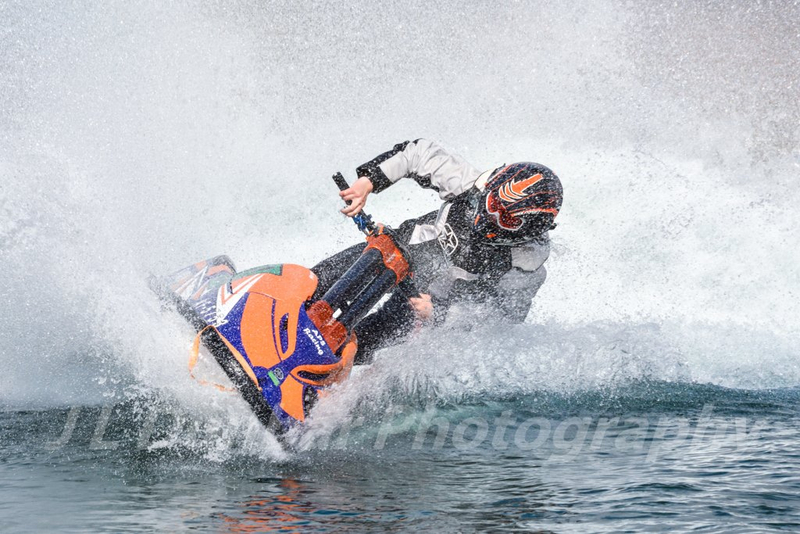 Promising Jet Ski Racer Chloe Marsh! We’re proud to announce that BDLA Motorbikes are supporting our local jet ski racing champion Chloe Marsh! Chloe started racing at the young age of 11, and within 3 small years she established her name and reputation in the sport. In 2014 she achieved 2nd in the British championship and was announced as the winner in the UK AquaX championship. All this before she was even 15! Made even more impressive when you discover that Chloe doesn’t just race with the boys, but beats them as well. This year, she’s looking to build upon her terrific form and continue moving from success to success. When Chloe contacted us, we knew immediately we wanted to help. We’re really excited to see how Chloe’s 2015 turns out, and we’ll keep everybody up to date, so be sure keep an eye out! Everybody at BDLA would like to wish Chloe all the best for the 2015 season. Tip Number 1 – Tailor The Helmet To Your Needs. Now it’s fair to say that some riders will use their helmets more than others. Some helmets will have a tougher life than others. This may seem like a silly tip, but you’d be surprised how many motorcyclists buy a helmet only to realise a short time later that they made an error. Before you buy a helmet make a short list of what you expect from your future lid. Then 100% make sure that the helmet you purchase ticks all the boxes. Tip Number 2 – Invest Wisely. As the age old saying goes, ‘you only get what you paid for’. In my experience, and I’m sure you’ll all have had something to say about this that saying is completely true. If you can afford to spend that little bit extra on your helmet, chances are it will be a much higher quality and constructed from superior materials. It’s just like that scene from Only Fools and Horses (great program, you really ought to watch it if you haven’t!) where Trig says he’s had the same broom for the last 20 years, but he’s brought 17 new heads and 14 new handles. The point being, the more you pay for your helmet, the longer it will last. It’s a hard truth you just have to accept. I’d personally recommend a brand such as HJC being as mine has lasted me so far for three years, and it still looks brand new! Tip Number 3 – Look after it when you’re out and about. Again, you might be wondering why I’ve even included this. Ask yourselves this though, when you’ve gone on a ride out with other bikers, how many of them actually look like they take extra care when it comes to their lid? Have you seen someone sit on theirs yet? If you haven’t you will. It’s just using your noggin and thinking about maintaining your helmets strength. You wouldn’t leave your TV on all day and all night, so why put unnecessary strain on your helmet? Tip Number 4 – Store it safely. This ties in with tip number three. You wouldn’t leave milk out of the fridge for days on end, so why leave your helmet unprotected and unloved. I personally keep mine nice and secure in my wardrobe nice and warm in it’s cover. Yeah, I realise I just sounded a little odd, but I love my helmet and really it just shows how much care I take over it. That’s why my helmets last, and why I’m writing this guide. Ensure you keep it away from direct sunlight (to protect it from sun damage) and on an even surface so as not to allow the lid to fall off and do damage to itself. Tip Number 5 – Maintain Your Helmet. Wash it, and when you’ve washed it, wash it again. If you clean your helmet, it will last longer. Anything that you take time to preserve will last that bit longer. Show your lid some love, apply a bit of helmet polish every now and then (this is a great tip in it’s own right, as not only does it prolong it’s shelf life, but also makes it look even better!). Clean the inside too, most if not all modern helmets now have removable padding, and by washing these every once in a while you’ll also keep your helmet smelling and feeling fresh. Take pride in your helmet, we’re sure you already do, but go that extra mile. Give it a wash, look after it and show it some love. Don’t allow yourself to develop bad habits, keep it maintained and look better in the process. Have any tips of your own? Want to add to the discussion? Feel free to leave a comment, or email myself at adam@bdlamotorbikes.co.uk and let me know what you think. 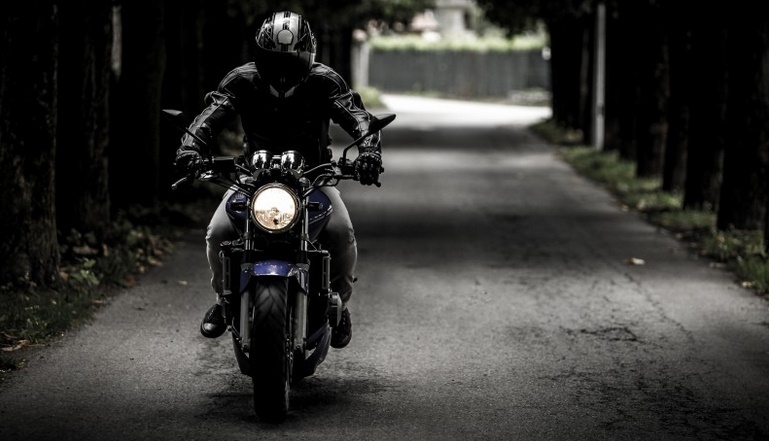 The Motorcycle industry sure has been keeping up with technology, and manages to innovate and improve rider safety and comfort year upon year. As great as this is, it can sometimes can create more questions rather than answer them. How much should you spend on a lid? How long will they last? Is blue even my colour!? Well, OK I admit I can’t help with the last one, but below you should find more than enough information to get you started. Now if you know what these are, that’s great! You can read more about how you can use your budget more wisely here. If not, then that’s fine too, we all have to start somewhere! I’ll explain the main differences including the advantages and disadvantages for you below. A Full Face Motorcycle Helmet is your ‘run of the mill’ helmet. The helmet most riders envision when a helmet is is brought up in conversation. It has an immovable shell that covers your entire facial area including your chin, face and forehead. If you ever want to ride on a track, they won’t let you ride without one of these puppies which could be very important if you’re the budding racing type. They perform better than most in accidents due to the fact that your entire face is covered unlike some of the other types. Most riders will feel at home in one. Flip front motorcycle helmets are fantastic. The difference between a flip and a full face is the ability the flip helmet has to, well flip. If you’re a commuter and you often get stuck in traffic, owning one of these will allow you too open your helmet and allow your skin to breathe. They’re also ideal for instances where you fill up for some petrol, or enter a shop as you can open your helmet and you can still enter the shop without having to take off your helmet. They offer great convenience, and can still offer the protection of full face. An Open Face Helmet. They pay homage to the more retro styles that were around when mopeds and lambrettas were the big things. If you are or plan to be a tourer/cruiser rider, or if you’re going for a more rustic vibe in your getup the open face helmet is essential. Like a flip helmet they offer convenience and are extremely easy to get on your noggin. Most of the time, riders elect to wear them with a neck tube or balaclava. Many will tell you how alive you feel when you can feel the cool air caressing your skin. And finally a Motocross Helmet. These are nearly exclusively worn by motocross riders. Those of you that have a love for the off-road, and enjoy getting down and dirty while riding around. They are essentially a full face helmet, only they keep in line with the motocross style. Hopefully you now have a better idea as to what kind of helmet you’re after. However, how much money do you have to spend? The more money you’re willing to part with, the better helmet you’re going to get, and as a result you’ll be getting plenty of features the further up you go. How far your money goes and how long you can expect your helmet to lasts will vary between brands, types, how often you use the lid and so on. Below is a rough guideline. Low-Mid Budget: Typically Less Than £150. 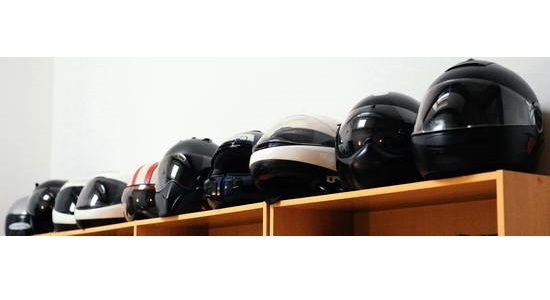 If rider safety is your main concern, the lower priced items will still offer the same protection as the high budget lids due to them having to pass many rigorous tests in order to be lawfully sold in the UK. 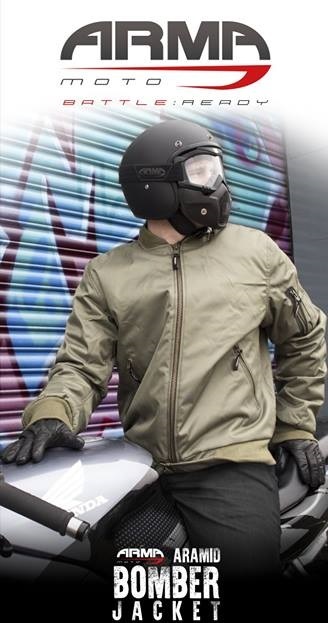 They come with standard features you’d expect, such as removable padding to help maintain your helmet and venting to help you stay cool and sweat free. Some also offer features associated with higher end products, such as drop down visors (think sunglasses for your helmet). Helmets at this range also will serve you for at least a couple of years. From around £100 and up is where your options will really begin to open up. You can start to look at the bigger names, such as HJC. More and more features become available to you, whether it be wicking properties in the internal padding (a wonder fabric technology that keeps you completely sweat free) or even an internal bluetooth system which can pair with your phone and allows you to speak hands free. These helmets will serve you for a little longer, and you can expect to get anywhere from 2-5 years from them. This is where you have the pick of the lot. Any brand, any type, any feature, it can be yours. They really have some great lids, and they offer all the features that were listed above as well as more. You get shells made of lighter materials, that aid in rider comfort without losing any safety due to their strength. Replicas of sports rider helmets start to pop up as well, allowing you to look and feel great. These lids will last you anywhere from 2-5 years as well. So to summarise don’t let the helmet world overwhelm you, take your time and do a bit of research into what you think will suit YOU. Think about your rides, how often you go on them and for how long. What’s perfect for someone could and more than likely will be not the best option for yourself. If you have any questions or would like to add anything, be sure to leave a comment or shoot an email over to adam@bdlamotorbikes.co.uk.